Type of paper may have an effect on the medium of drawing used. 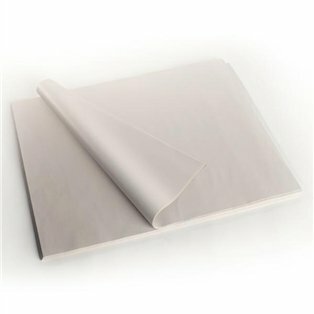 Which kind of paper should be preferred for graphite, charcoal, and pencil colors, respectively? Also, please mention the standard name for said paper type. (This will be helpful while purchasing the paper). Smooth Bristol (Strathmore) papers are ideal for graphite drawings. They provide a smooth surface ideal for pencil drawings. some others include Stonehenge, Pastel Paper (Strathmore), and Strathmore 400 and 500 series drawing paper. Colored pencils require a little texture to the paper to effectively draw and blend colored pencils. There is a much wider variety of viable papers in this category, but some include: Stonehenge, Illustration Board, Suede and Artagian paper (Strathmore). Charcoal is a chalky and generally messy medium. 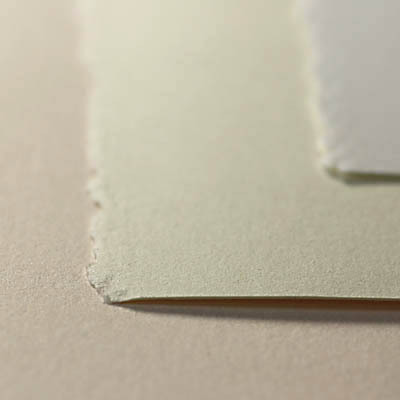 It requires a porous or textured paper to effectively hold the charcoal particles on the paper. Simple quick charcoal sketches are often done on Newsprint paper due to its lightly porous nature, and its low cost (sketching can burn through paper). For finished works using Charcoal there is Laid Paper which has an old "hand made" style and feel to it. This finish contains horizontal and vertical lines on the paper which create small grooves that are good at catching bits of charcoal and keeping charcoal on the page where it was placed. Not the answer you're looking for? Browse other questions tagged paper drawing pencils charcoal colored-pencils or ask your own question. What medium should I use to make an initial design on paper for paper cutting? How to get dark colors on paper through pencil colors? What are the specifications of the paper required for pencil color drawings? What kind of paper to use for airbrush practice?